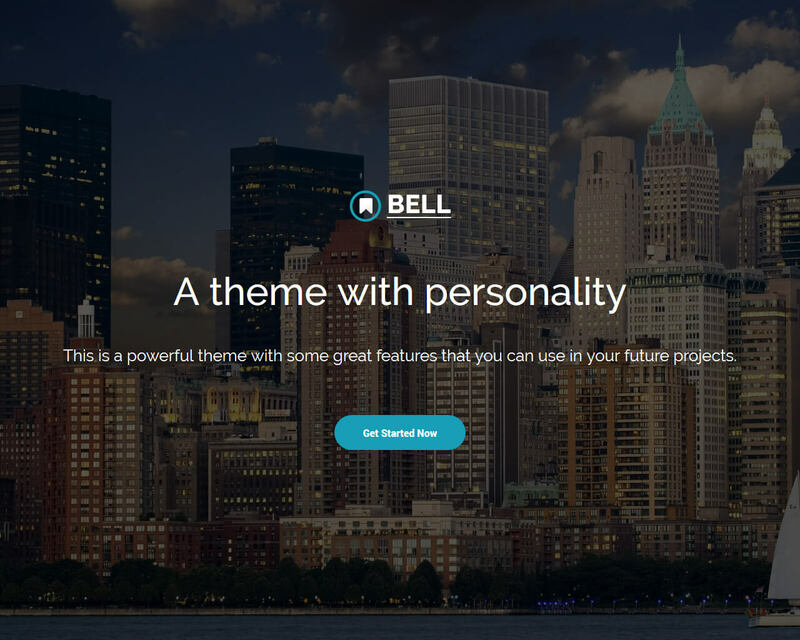 The Bell is an HTML5 template with the modern, smooth, and clean design. This template is equipped with the latest technologies like Bootstrap 4 and SASS language. It will help you build a site with ease and comfort. The Bootstrap 4 feature ensures responsiveness on every display. Also, lovely parallax effect flows throughout to soothe the view of users. Likewise, other features like a counter, different necessary button, animated scrolling, a multi-level drop-down which makes this more helpful. You don’t have to be a techy person to get familiar with the awesomeness of Bootstrap. This is the most utilized CSS framework to create responsive websites. This one-page template has useful sections. To help the users navigate easily, it has a sticky navigation bar that sticks on the page. It has social media icons found at the top right corner of the navigation bar. The template’s call to action and animated counter section are very useful. You can easily transform this multipurpose template into a beautiful website easily.